Home - Upcoming Events - Drawdown research into the solutions to global warming: Does this change everything? Drawdown research into the solutions to global warming: Does this change everything? In February 2018 Paul Hawken and an international coalition of more than 200 leading researchers, scientists and policymakers published Drawdown: The most comprehensive plan ever proposed to reverse global warming (Hawken, 2018). Drawdown shows that switching to renewables is just one among many possible solutions and gives non-specialists a clearer understanding of what their contribution to a future-fit economy might be. In the pantheon of change-making sustainability publications; ranging from Silent Spring (1962); Limits to Growth (1972); An Inconvenient Truth (2006); Better Growth, Better Climate (2014) and The Sustainable Development Goals (2015) – the Drawdown study is perhaps the most significant milestone yet. This is because its comprehensive, robust and scientifically verified analysis casts light for the first time on the range of existing solutions to global warming that (if enacted) can halt and reverse the trend of greenhouse gas emissions that cause climate change. Hawken’s ground-breaking work also springs a few significant surprises on even the most well-informed environmental activists and sustainability leaders. The study sets out 100 existing technologies and practices that each provide one part of the solution set to the problem of global warming – and analyses their potential contribution to reaching carbon emission targets that aim to keep global warming below 1.5 degrees C. Crucially, all the approaches described in the book are proven to be economically viable and already being used in communities throughout the world. Whilst the challenges remain daunting, Drawdown offers an intensely optimistic perspective that will inspire business change-makers in a wide variety of arenas. It also helps us see how our own sustainability projects and activities contribute to a wider and intrinsically collaborative approach to solving global warming. The research shows that if deployed collectively on a global scale over the next thirty years, these known solutions could not only slow the earth’s warming, but reach drawdown – the point at which greenhouse gases in the atmosphere peak and begin to decline. The full detail for each solution can be found at www.drawdown.org and in the very accessible accompanying ‘coffee table’ book. The solutions are categorized into 7 themes. What’s remarkable is the emphasis it places on social solutions – compared to the technical solutions (like renewable energy) that most of us will be much more aware of. The first notable surprise is that replacing the incredibly harmful chemicals used in refrigeration and air-conditioning with environmentally friendly substances offers the biggest opportunity for greenhouse gas reduction. Equally notable is the important potential offered by revolutionizing how we produce and consume food and the benefits of educating girls in lower-income countries in family planning. The scale of benefits that these approaches offer is remarkable. Solutions relating to food production, consumption and waste, materials and educating women and girls represent more than half of the overall solution set. This is what changes everything; because it connects the choices and behaviours that we as individuals make with the activities of governments, global corporations and international initiatives like the Sustainable Development Goals. It is also clear that smaller businesses are waking up to the range of benefits that being green can bring to the table, in areas such as reducing energy costs, reducing waste, bringing innovative products to market, the power of green brand awareness, being procurement compliant and making your organisation an attractive proposition for the recruitment of new employees. As highlighted in HM Government Clean Growth Strategy, economic growth has to go hand-in-hand with environmental protection, this is why clean growth is at the centre of the UK’s Industrial Strategy, with a mission to improve the quality of life as well as increasing economic prosperity. “The opportunity for people and business across the country is huge. 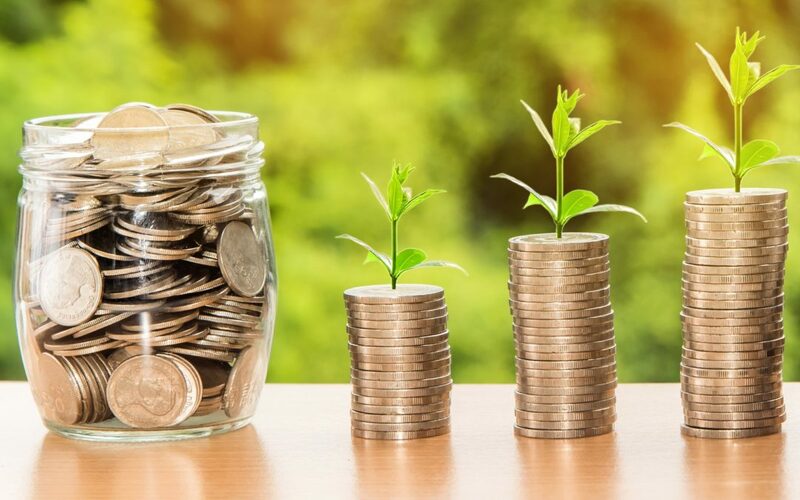 The low carbon economy could grow 11 per cent per year between 2015 and 2030, four times faster than the projected economy as a whole” – Greg Clark, Secretary of State for Business, Energy and Industrial Strategy – Clean Growth Strategy (BEIS, 2017). What is clear from a business and environmental perspective is that the option to stand still has long since passed. The business community must act on our promises to preserve and enhance the natural environment to provide a legacy for generations to come. So, what are we waiting for? The menu of solutions has been set out for us all to enact; at home, in our work places and in our communities and the business opportunities are clear to see. So, let’s crack on and create a sustainable, earth-friendly future that our children deserve. 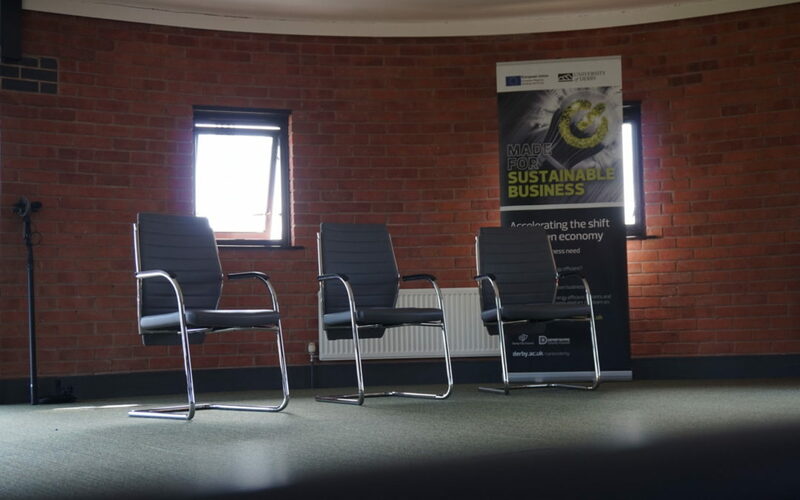 If you are a small business owner in the East Midlands of the UK, support is available from the www.lowcarbonbusiness.net and you may be interested in joining the Sustainability Summit co-hosted with East Midlands Chamber of Commerce at Eastwood Hall on 6th March 2019 where you will be able to engage with change-makers and a host of corporate and small business leaders – and explore why clean growth is god for business as well as the environment and how our business community can become truly fit for the future.